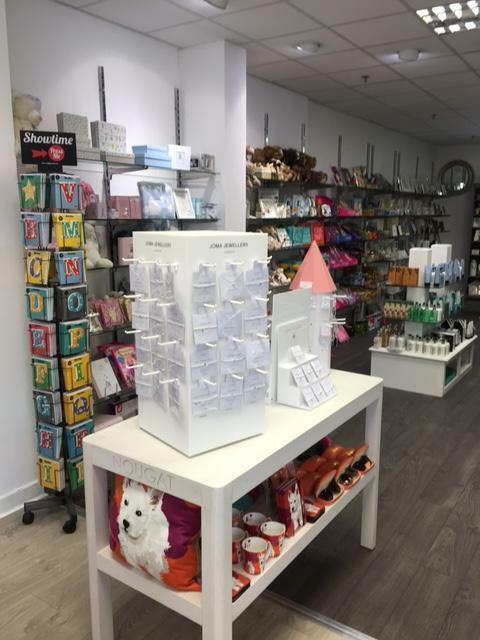 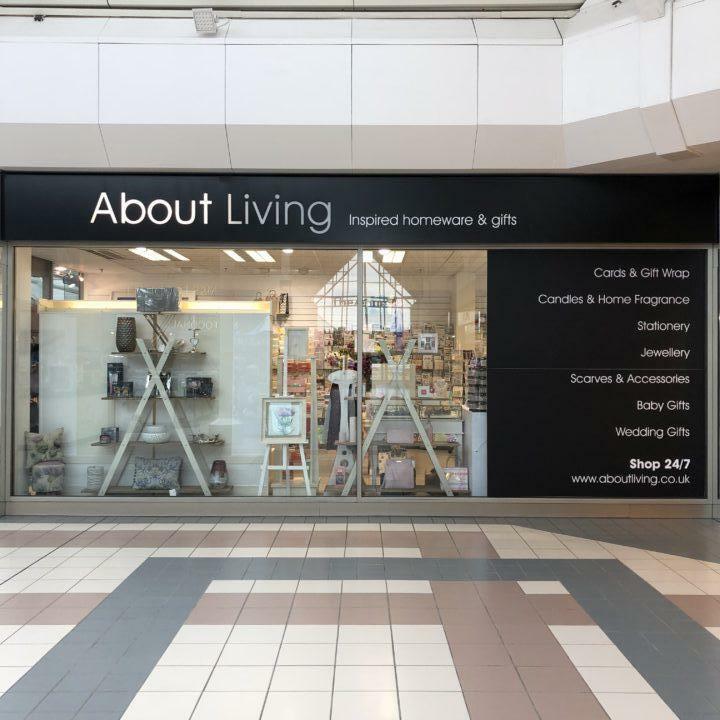 About Living is one of Glasgow and Perth’s leading homeware and gift stores. 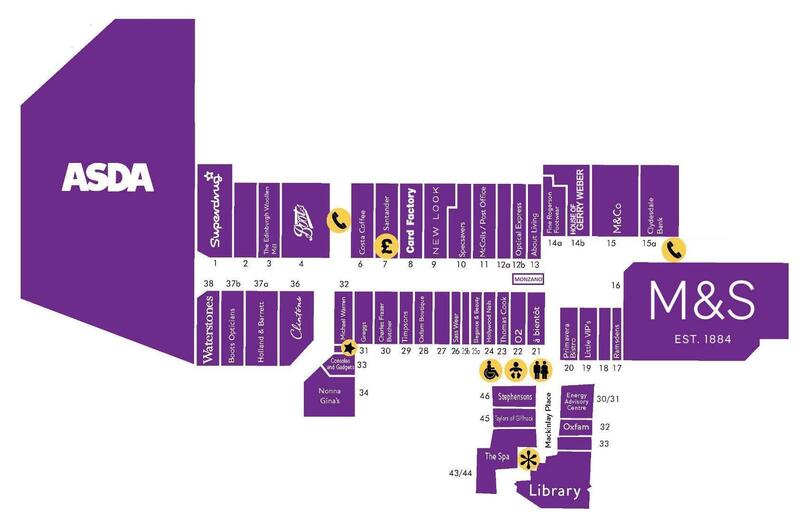  Opening in 2006, award winning About Living now has three stores which are located in Glasgow and Perth. 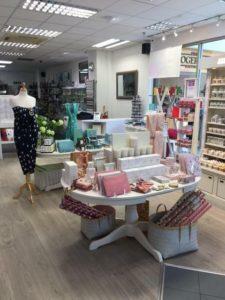 We pride ourselves on selecting the best homeware, jewellery, gifts and cards on offer from around the world. 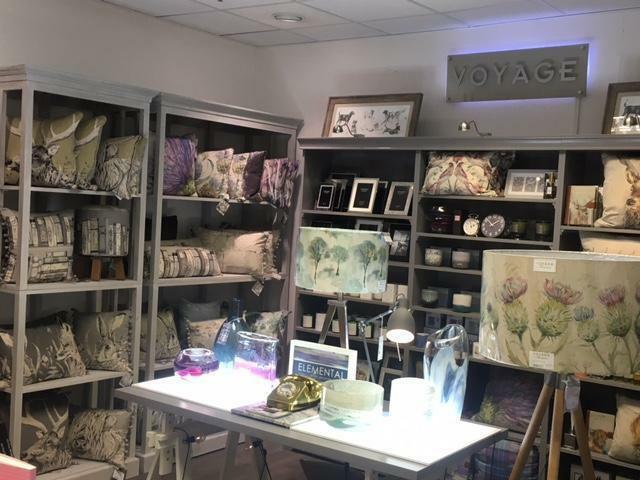 We look at the latest trends, colours and designs and work with some of the most desirable brands including Just Slate, LSA, Ted Baker, Caroline Gardner, Powder, Orli, Joma Jewellery and Yankee Candles. All products are hand picked in order to stand out from the typical department store. 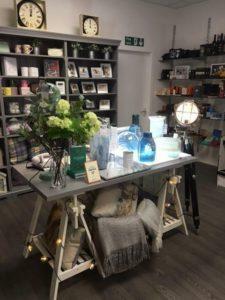 We don’t just want to offer you simply homeware or glassware or jewellery. We want to have a full collection of products for all styles and occasions. 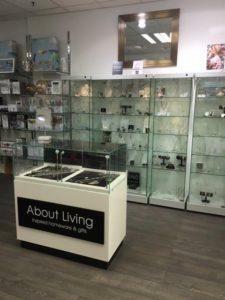 The website, www.aboutliving.co.uk was launched in 2010 after the success of our stores. 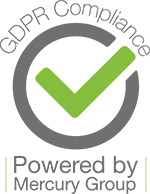 About Living is a lifestyle for the way you live your life.